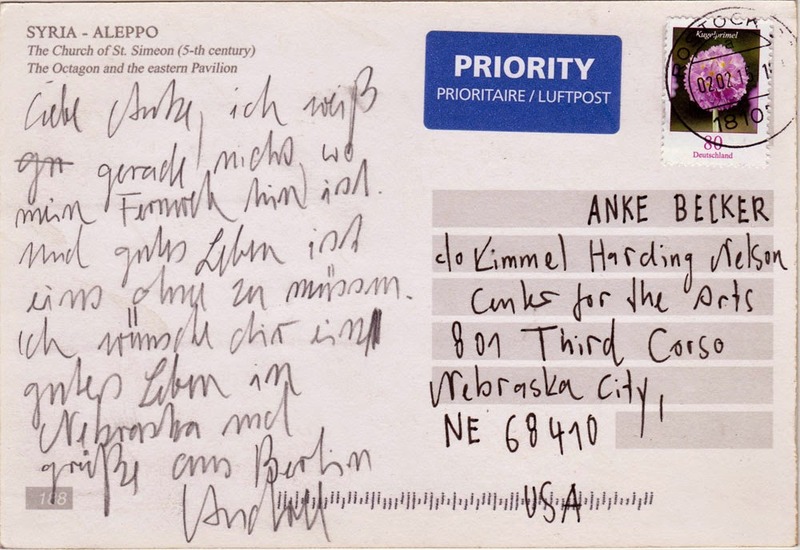 A postcard from ANDREE VOLKMANN, sent from Berlin, Germany. "Andree Volkmann is a Berlin-based illustrator, artist, and free spirit. Not only does he rescue zoo animals for ARTE, he also creates animations, fanzines, and video installations. 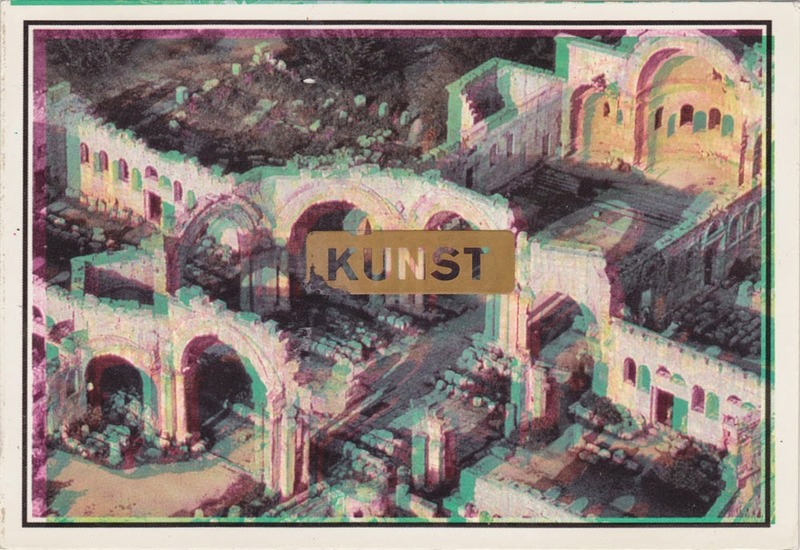 Andree is especially known for his work for Vogue, the Bauhaus Dessau Foundation, and Lala Berlin. There's a childlike curiosity to all of his drawings that makes you smile. And think. And then smile again. Andree's work is an act of emancipation that centers on themes of tragedy, cult, and repetition. Tender constructions of thought—often followed by their radical deconstruction—and a quiet, but always present sense of humor make his work unique." I found this text online. And there is nothing to add, I couldn't describe him and his work in a better way!